All of our contracts are standard tenancy agreements, usually for a minimum period of 6 months although in exceptional circumstances we will consider stays of shorter periods. 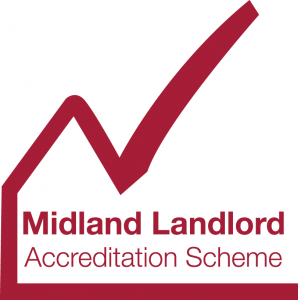 Before moving into a room you will be required to sign a tenancy agreement and you will also need to show us proof of your identity (normally in the form of a passport or driving licence). You will also need to prove that you are in employment or have other such means of maintaining your rental payments. Our contracts are there for your protection and provide full information on the property you are renting, contact numbers should things go wrong and a detailed explanation of your rights and responsibilities. All tenants will be provided with a countersigned copy of their contract shortly after moving in, but should any further copies be required, these can be supplied on request.